Serving Businesses for Over 35 Years. 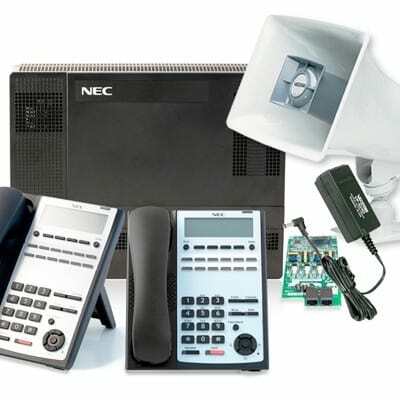 Authorized Dealer - Sales, Service and Installation of NEC Telephone System Solutions. 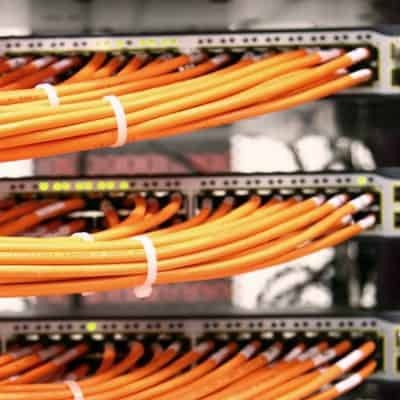 Structured Cabling for Telephone Systems, CCTV Surveillance Systems, Overhead Paging. Overhead Paging and Intercom System Installation and Service & Repair. 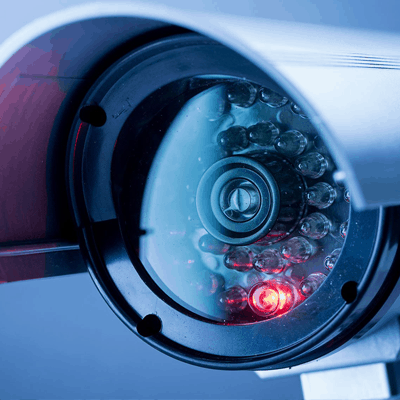 IP and analog, enterprise-level CCTV DVR and NVR systems. TriTec Communications can help you every step of the way for sales, service and installation. We are proud of our 35 years of service in the telecommunications industry, as well as our expert staff of friendly, experienced, and knowledgeable salespeople and technicians. Our prices are competitive, our support is reliable, and our service is unequaled. We at TriTec know how important a telephone and data communications system is to your company—if it isn’t meeting your needs, or if it isn’t operating efficiently, your whole business may suffer from it. That is why we are here to offer solutions, not just to sell products. 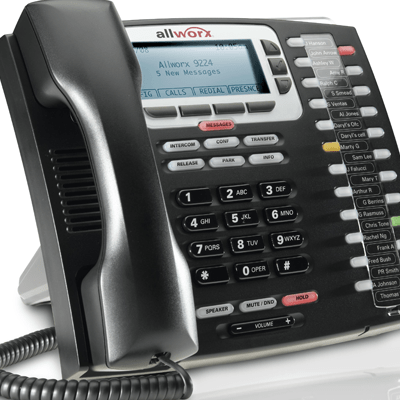 We can plan a customized communications system for you and carry it from design to implementation to maintenance. Let TriTec show you how we can dramatically increase office productivity – while saving you money. Contact us to arrange for a no-charge, no-obligation consultation and needs assessment. 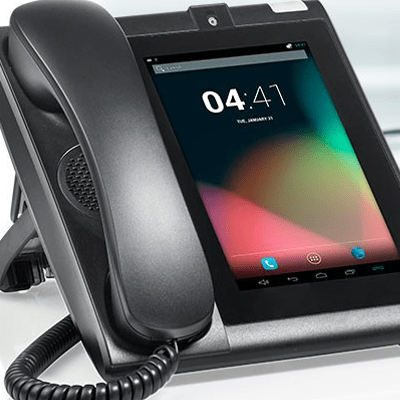 We are confident that we can present you with the perfect single-source solution for your communications technology needs. TriTec is located in Whippany New Jersey and serves businesses in NJ, NY, PA and CT.